Fabric Storage Rack offered comes in collapsible-save space saving design finish when not in use and come with standard half-hinged gate access. 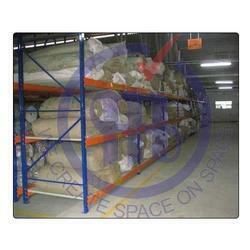 We offer Fabric Storage Warehouse Rack to our clients. We are engaged in manufacturing and supplying a premium quality range ofRoll Racks. 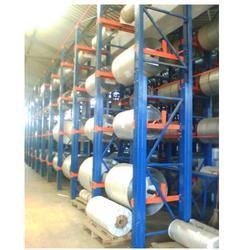 These offered racks are fabricated from optimum quality material as per the defined industry norms. Available in various patterns, sizes and finishes for our clients. The Cantilever Storage System is a compact storage system especially designed for lengthy loads like Rolls, pipes, tubes & bars.